Pre-terminated fibre optic cable enables a fibre optic network to be installed in a fraction of the time taken by conventional on-site direct termination or fusion splicing. They require no special installation skills or equipment and can be installed by non-specialist personnel, vastly reducing the installation cost. The speed and cost of network deployment can be the factors that decide which solution is chosen. 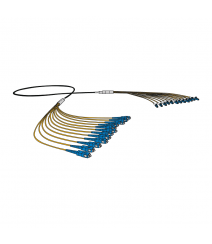 The way to reduce time and cost is to use a Pre-Terminated Fibre optic cable solution. Installation can be 65% quicker than traditional methods. 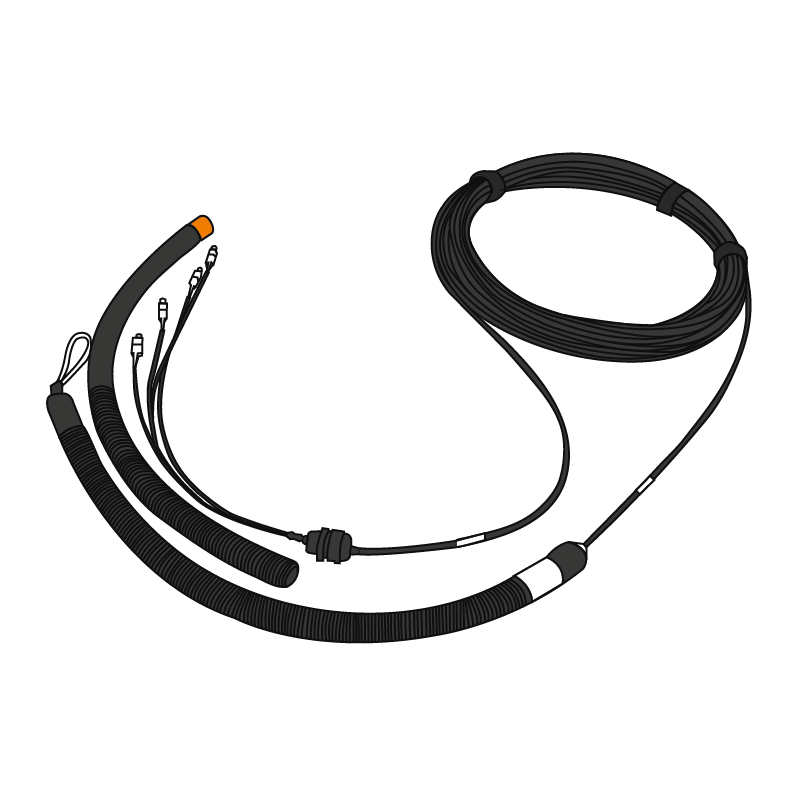 A Pre-Terminated solution consists of a length of cable that is stripped out at each end. 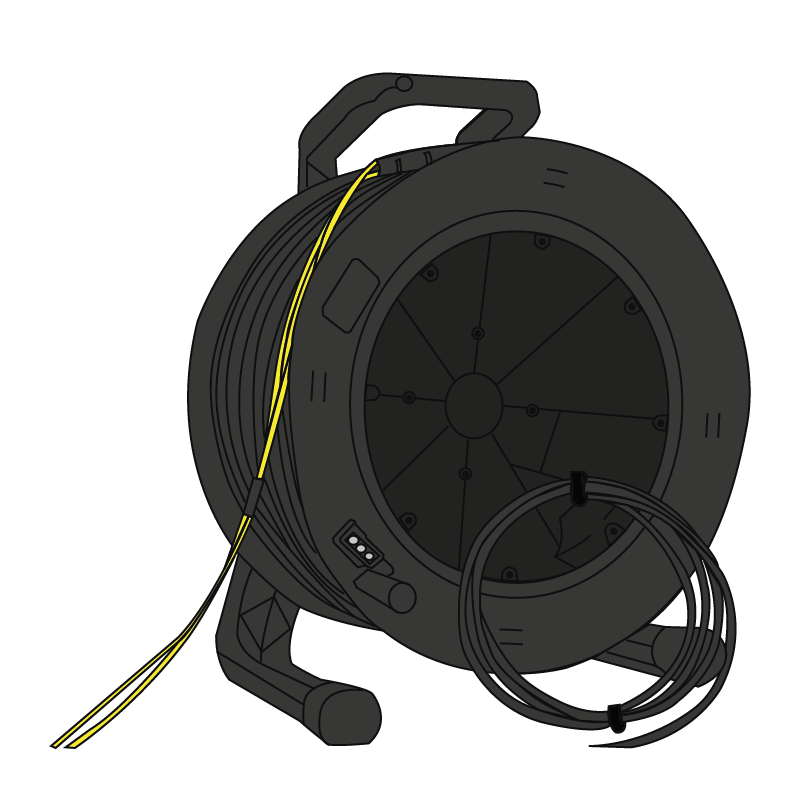 The cable is then terminated with connectors, fully tested and fitted with protective sleeving and pulling eye at each end. This will then be delivered to site ready to be installed. Simple! • Fast installation time with minimum site disruption. • No need for specialized training or special tools and termination kits. • Less waste to dispose of on site. • Delivered labelled and fully tested with documentation. 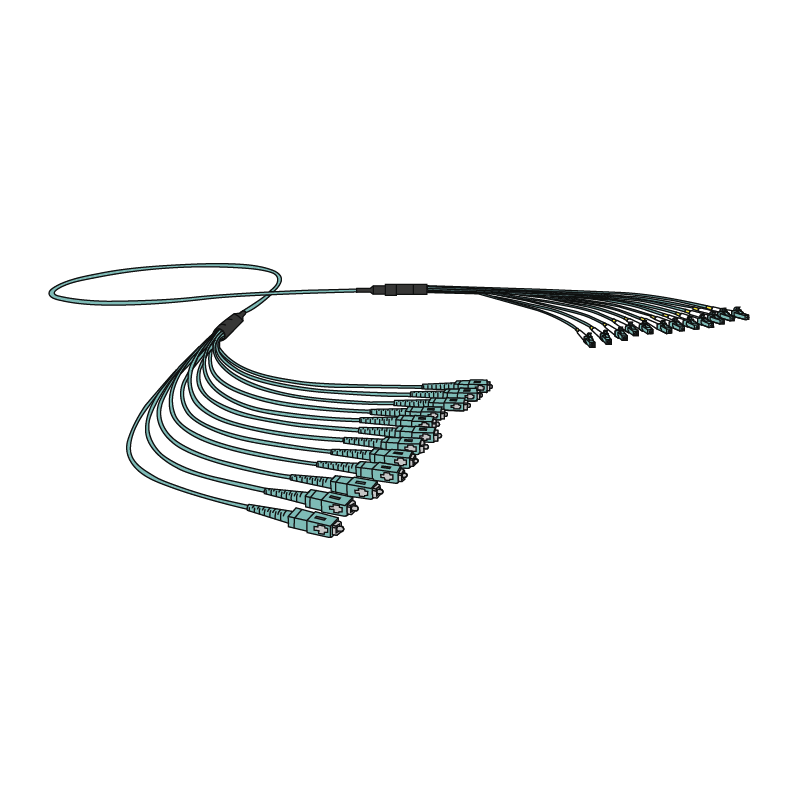 • High precision connectors terminated in a controlled environment deliver a maximum insertion loss of 0.30dB. Our Pre-Term solutions are totally tailor made to suit your requirements. 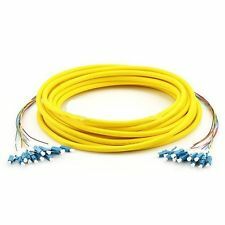 We offer a comprehensive range of pre-terminated fibre cables various uses from Data centre to outdoor build links. Simply select the type below required, but if at any point you need any help, please do not hesitate to contact us on 01702 443810.